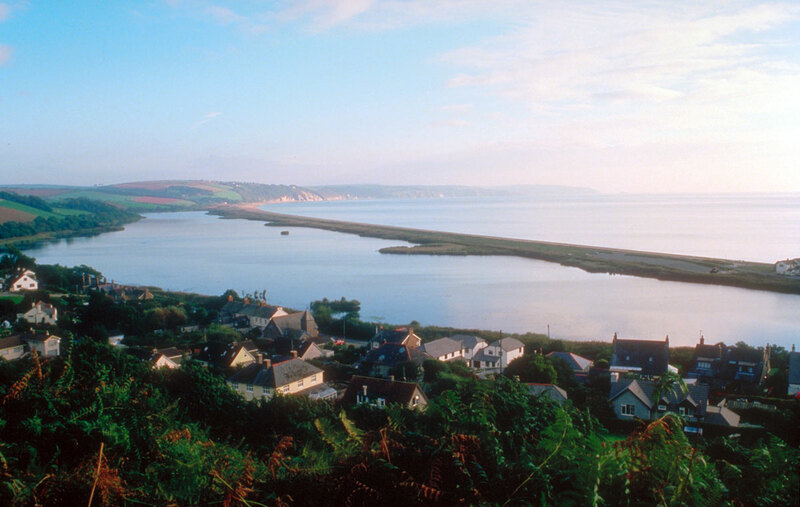 The splendid village of Torcross is built on a thin strip of land between the fresh water lake Slapton Ley and the glorious golden dunes of Slapton sands. The Ley is a nature reserve and was formed after the last ice age. Bird watchers and nature lovers flock to this natural treasure trove from across the globe very much like the very birds they have come to see. Visitors can thus partake of a magnificent nature reserve and spectacular beach literally within a few meters of each other. This is a geographic blessing that is quite rare and Torcross is worth visiting for this reason alone. However an excellent selection of restraunts pubs and cafes all lent colour by the vibrant local artist community provide even more reason for paying this scenic jewel a visit. Slapton, which is just inland from Torcross, is home to the Tower Inn whose pub garden was recently voted one of the ten best in Southern England by the Independent newspaper. In the build up for the Normandy invasion the village was used by American forces to drill for the invasion of the Normandy Beaches. The village and surrounding areas were evacuated and one can still see the memorial the Americans erected to thank the villagers for their discomfort at having to leave their homes. Unfortunately the American Military exercises ended in disaster with the loss of some 800 personnel. 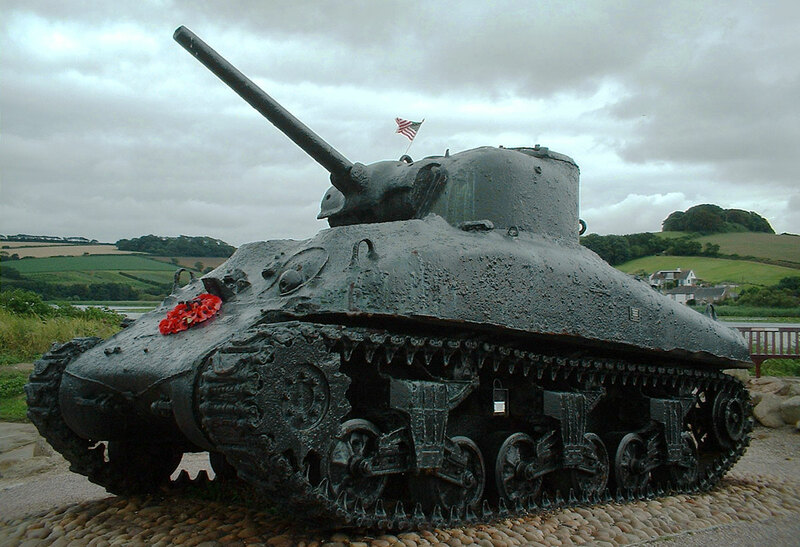 In 1984 a Sherman Tank was pulled up from the seabed and this now stands in Torcross as reminder and tribute to those that made the ultimate sacrifice in preparation for the liberation of Europe.